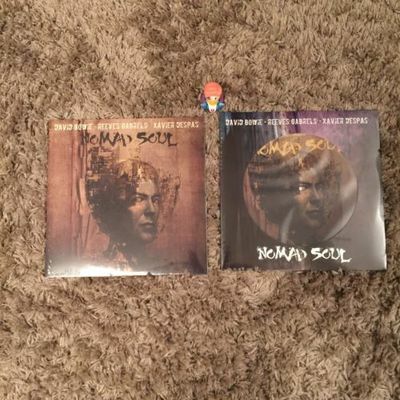 Both versions of David Bowies Nomad Soul Vinyl. Both copies are factory sealed. When you compare with V&A vinyl and other rare vinyl the asking price is fair. Both were bought by me for more than the original release price.